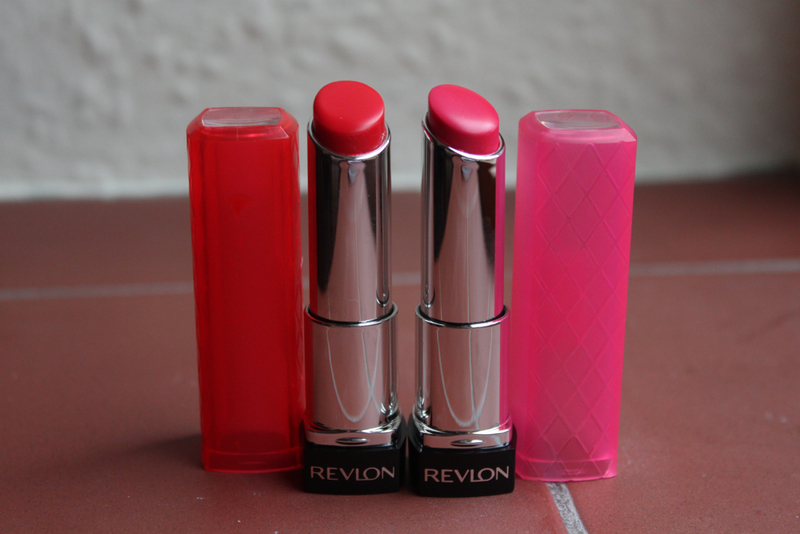 I've actually only owned one other Revlon Lip Butter and thats in the shade Cupcake. Sadly it was just too light for me. It did apply nicely though so I knew I wanted to try a more appropriate shade. When I saw the new shades that were being released I really wanted to try some. 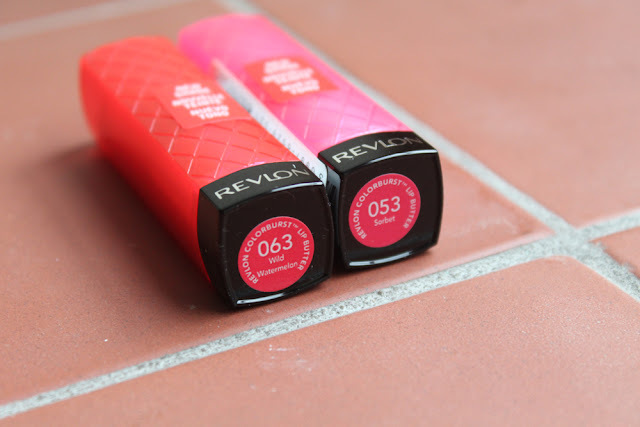 They're currently on a 3 for 2 offer at boots or £5.99 each at Superdrug. I decided to go for the Superdrug offer as although I only got two it saved me a few pounds as they retail for £7.99 each. The colours I chose were Wild Watermelon and Sorbet. I originally wanted Candy Apple but my friends swayed me towards Wild Watermelon. I really love red lips but I have to be careful what products I use as my lips can get very dry. As for Sorbet it's my kind of colour! As soon as I saw it I knew I wouldn't be happy unless I left with it. I really enjoy the packaging, its really fun and playful but also sleek and stylish. I found it a little hard to remove the top but I imagine that is just because they were brand new. I like that the very top of the case is clear so you can see the colour, especially useful for storing your lip products the right way up! 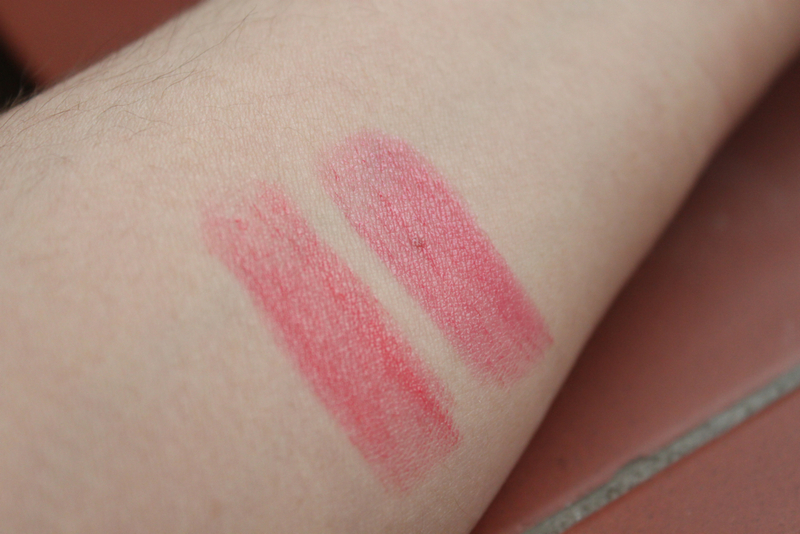 Both of these shades are gorgeous. They're both really moisturising and balmy but also provide enough pigmentation / colour to make an impact. I am really excited to use these as the drying issues I have with most lipstick will no longer be a problem! I will say though, that Wild Watermelon is quite melty. Which may cause problems in the future or on a hot day! The lip butter I owned from the original release did feel more solid, more creamy and less balmy but that is my only real experience. I have read other people felt the formula had changed or that the products was more balmy and soft. I personally really like these, I love the colours and the texture. I can't wait to try some more! Have you tried any of these new shades? love your blog, you have a new follower! 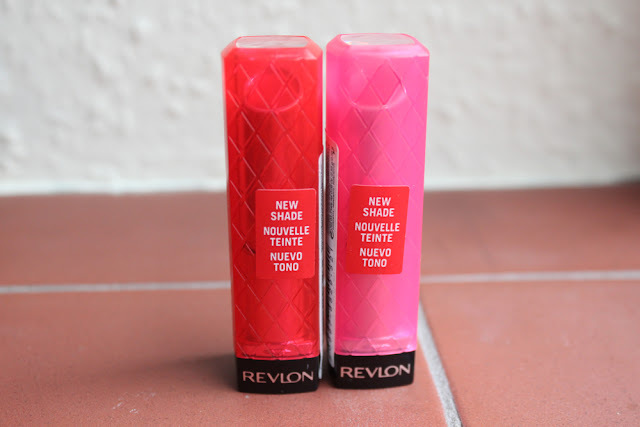 just came across this post after reviewing possible lipsticks to buy, hmm im thinking of buying a revlon lipbutter now. thanks!